Calling all students looking to make a mark in the explosives industry! 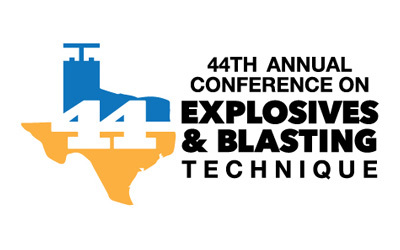 The ISEE Conference Program Committee is pleased to announce the Call for Student Papers to be presented at the 44th Annual Conference on Explosives & Blasting Technique, the largest gathering of its kind involving field blasters, manufacturers of explosives related products, educators and researchers, to be held Jan. 28 - 31, 2018, San Antonio, Texas. Submit your abstract by Oct. 1, 2017. 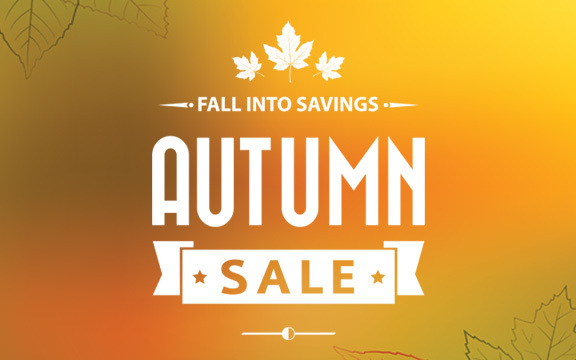 Celebrate the start of the fall season with ISEE. Head over to the ISEE online bookstore today and save 20% on books, DVDs, apparel and artwork. Be sure to use coupon code fall17 at checkout to redeem your discount. SEE Education Foundation items are not included. Standard shipping rates do apply.The offer ends Friday, Sept. 29. Start shopping today. Exhibitor registration is now open for ISEE’s 44th Annual Conference on Explosives & Blasting Technique, scheduled Jan. 28 - 31, 2018, at the Grand Hyatt San Antonio Hotel in San Antonio, Texas. Be sure to reserve your booth at the 44th Annual Conference and actively participate with the experts in this industry. 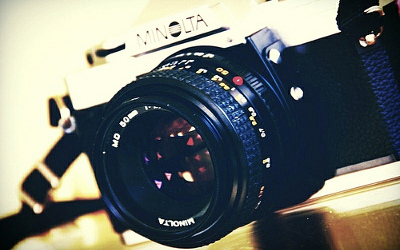 Show your support and become a sponsor. See the last page of the exhibitor agreement for available marketing opportunities. This is an event you cannot afford to miss. Contact ISEE at (440) 349-4400 for questions and additional information. The ISEE Nominating Committee is seeking nominations of candidates for the ISEE Board of Directors fall 2018 election. Candidates must be qualified as members of the society who have demonstrated leadership and active participation in the society and in the explosives industry. Candidates who are elected to the board will take office February at the end of the Annual Membership Meeting that will be held at the 2019 Annual Conference on Explosives and Blasting Technique. 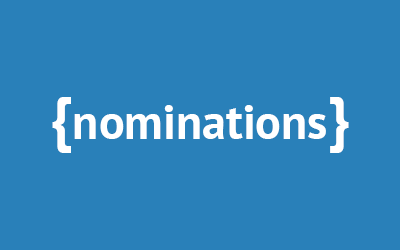 Click here to nominate a candidate. You will be prompted to log into the ISEE website to access the board of directors nomination form. Use your email address you have on file with ISEE as your username and your member ID for your password. You do not need to make an account. All ISEE members have accounts automatically created for them.